If you’re having problems with Instagram login as we had before, you may want to check out what we’ve found and their respective solutions, as well as some advises about Instagram login below. With over 200 millions downloads, Instagram is one of the most dominant and fastest growing apps in the app industry. Well, with that insane amount of users, there must be a portion of them who would face problems using it. 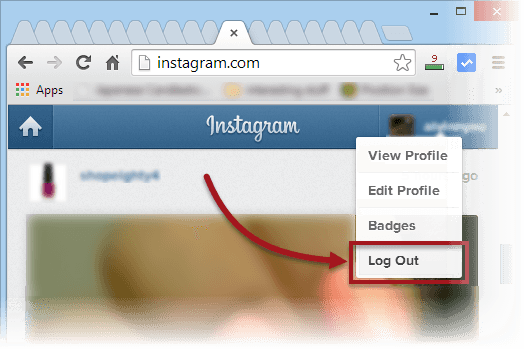 This post will guide you through the proper ways of Instagram login as well as some best practices for logging in. We do not represent Instagram and this website is in no way affiliated or associated with Instagram. Advises written in this post are merely our experiences with Instagram as an experienced Instagram user. This post is written with the sole purpose of assisting people like us who may want to know more about Instagram. If in doubt, please seek help elsewhere. Instagram requires registration. So, if you are here and completely new to Instagram, you will have to sign up for an account with Instagram first before you can login and use it. Screenshot from instagram.com. Instagram and the Instagram logo are trademarks of Instagram Inc. 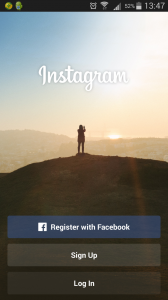 If you already have an account and would like to login to Instagram with Facebook on a PC, well, first you must sign up an Instagram account and link it with Facebook from your mobile phone before you can actually see the Instagram login with Facebook button on its website. Ever since Facebook acquired Instagram, they are working closely with each other. Whatever you share on Instagram can appear on your Facebook profile as well. That’s convenient and awesome. You should link it with Facebook if you want your shares to reach out to more people. To link Facebook to your Instagram account, open your Instagram app from your mobile phone, and then tap on Register with Facebook button. Fill in required information and tap “OK” when Instagram asks for permission to use your basic information on Facebook. That’s it. 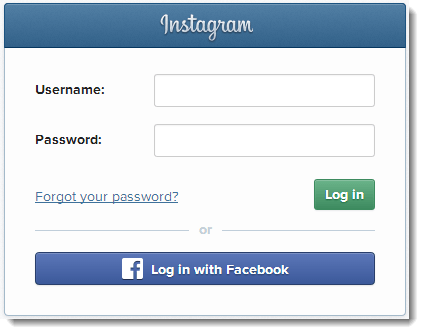 Now you should see a Facebook “Login as” button on Instagram website on your PC. This may sound unnecessary but we still think it’s important to stress this because your account could get hacked or accessed without your permission if you don’t log out properly. You should always be sure to log out when you’ve finished using Instagram on a Public PC. A public PC is a PC that everyone can access such as the computers in a cyber cafe or in a hotel lobby. Well, I don’t know why but once you’ve signed in to Instagram, your session will stay as signed in even after you close your browser. In this case, the next person who use the computer may be able to access to your instagram account. 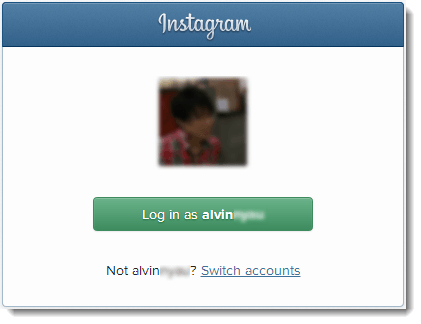 So, if you’re doing an Instagram login on a shared PC, don’t forget to log out after finish using it. 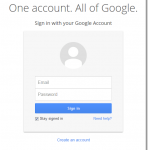 Instagram Login – Forgot Password? Well, if you still remember the email you used to register with Instagram, you need not worry about it. Retrieving your password is easy. Go to Instagram home page and hit the “Log in” button. From the Instagram login form, click on the “Forgot your password” link. Enter your username if you remember it, or the email address you used to sign up with Instagram. A password reset email will then be sent to your email account. If you don’t receive it in your inbox, check your junk folder as well. Follow the instruction in the email to reset your Instagram login password. Many have heard about Instagram and wanted to see what it is like. So, they went to Instagram website looking for a sign up link so that they can sign up with them. All they can find is a form asking for username and password which obviously they don’t have it. Well, first you have to understand that Instagram started as a mobile phone’s app. So, in order to get yourself an account, you will have to sign up your Instagram account from its app on your mobile phone. So, go ahead and do an Instagram sign up first.